I've been wanting to port this map for a very long time, but haven't been able to find a way to do it properly while still being able to maintain all of the activities within it; beings how some of the triggers in the map conflict with resurfed's timer. 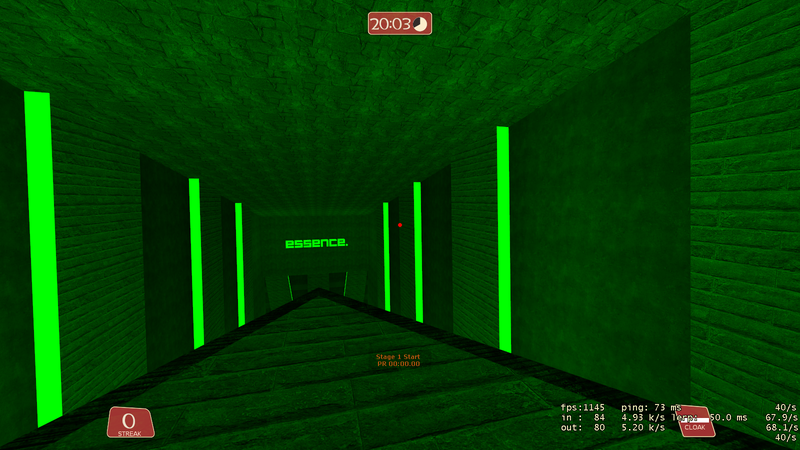 I did the original port of surf_nightmare. I'll admit...it was a slop job because I wasn't half expecting anybody to play it when I released it. Built another new system, the old one I showcased earlier is at the job now...running the servers behind the scenes. Will have specs and pics uploaded at a later date. I'm still alive. Carry on. Looks like it's pretty tough to speedrun.